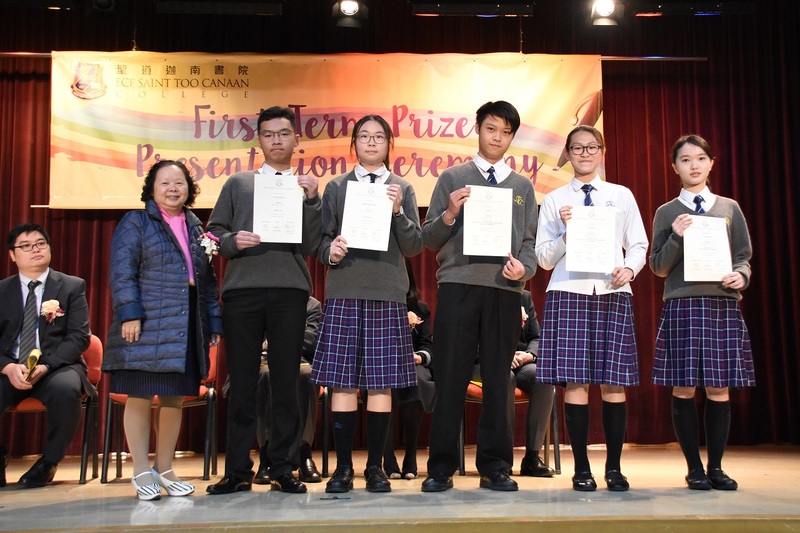 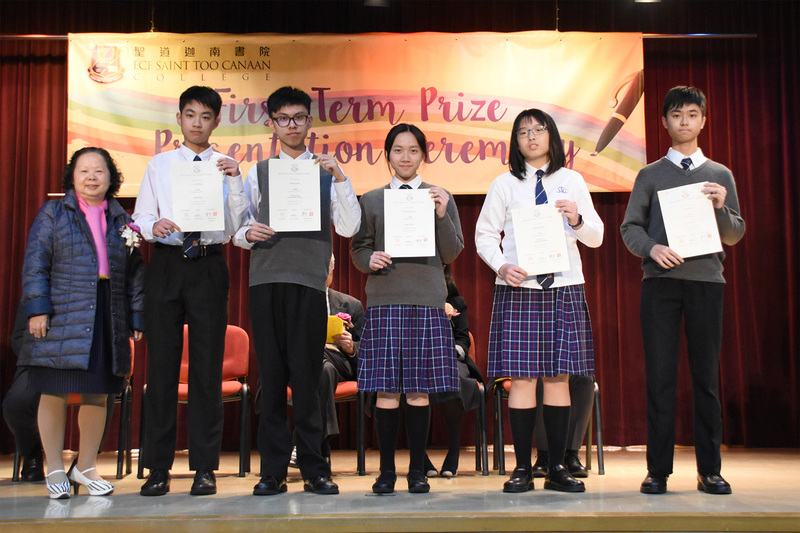 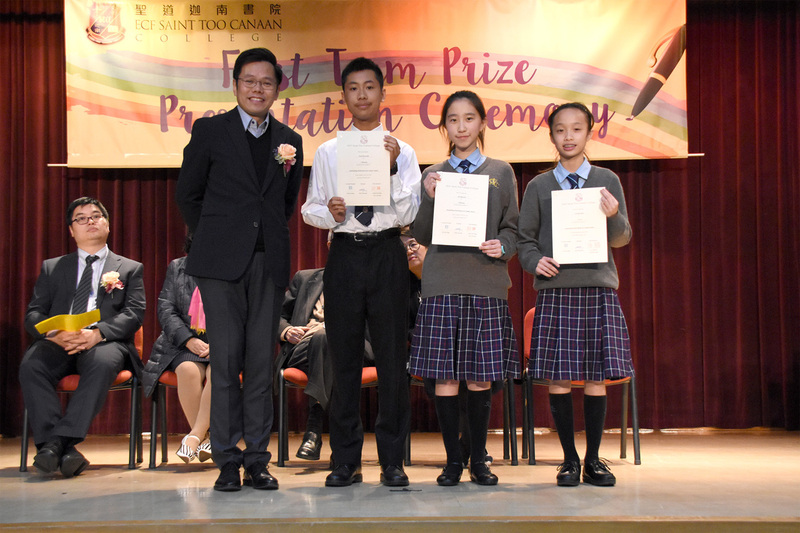 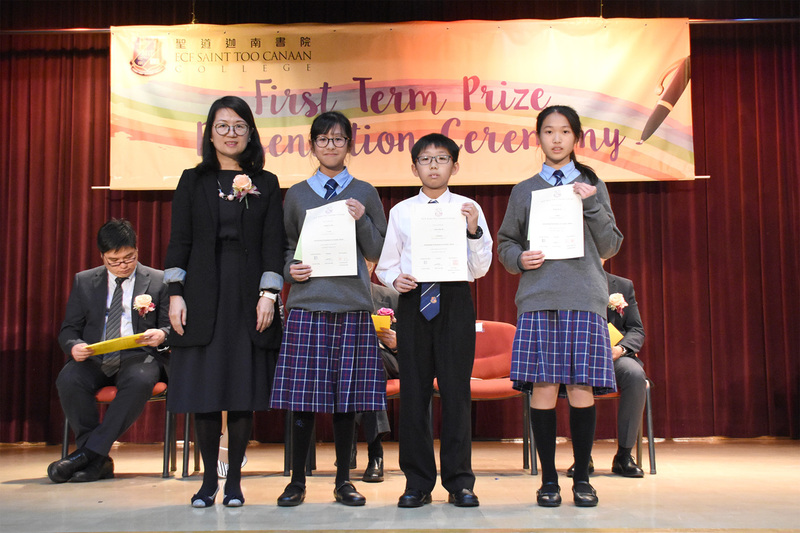 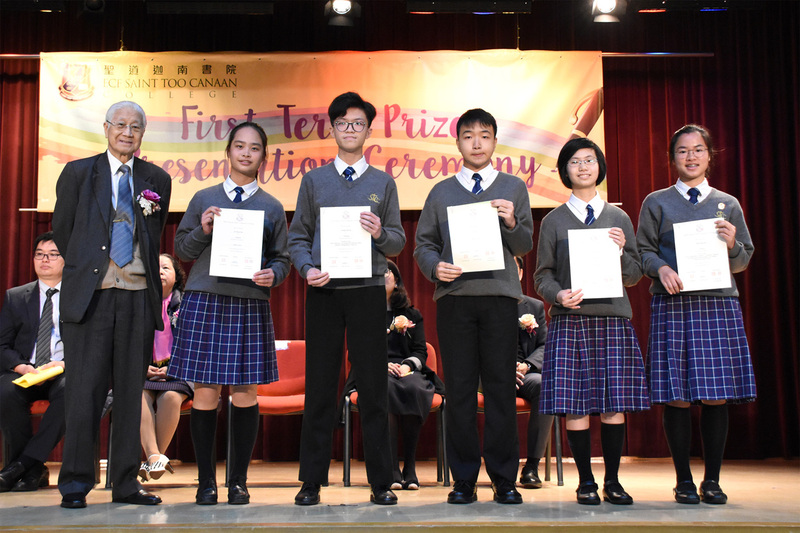 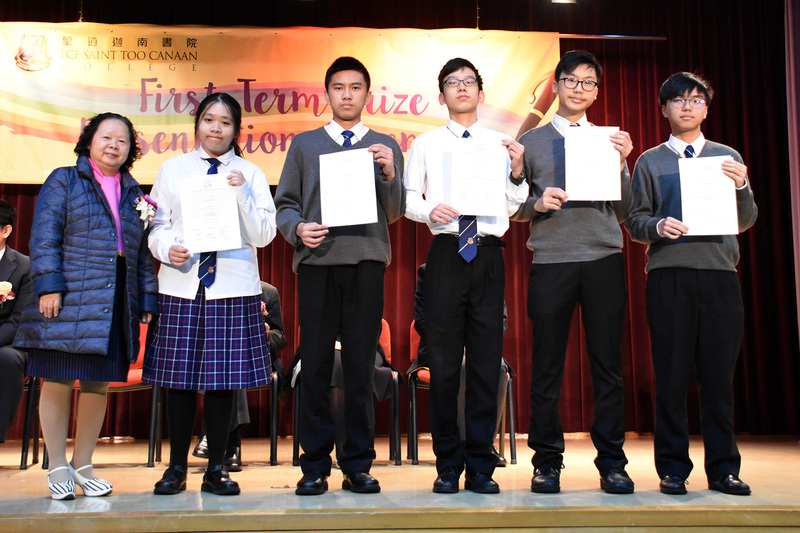 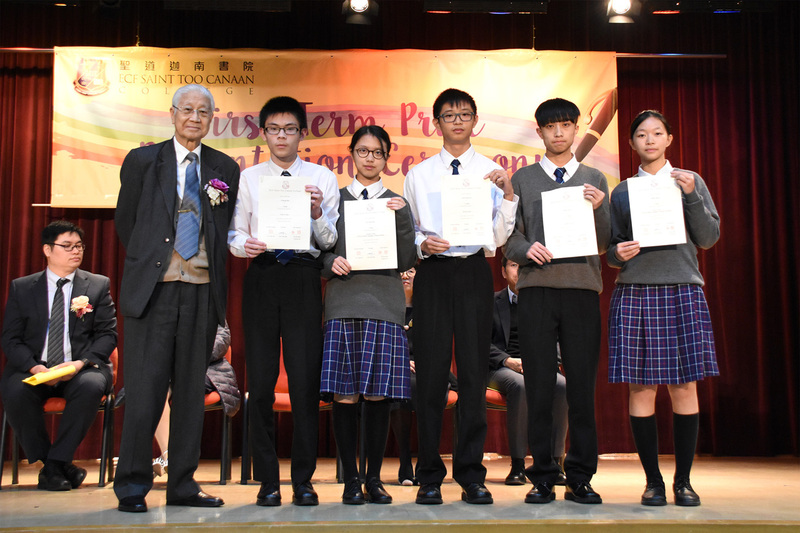 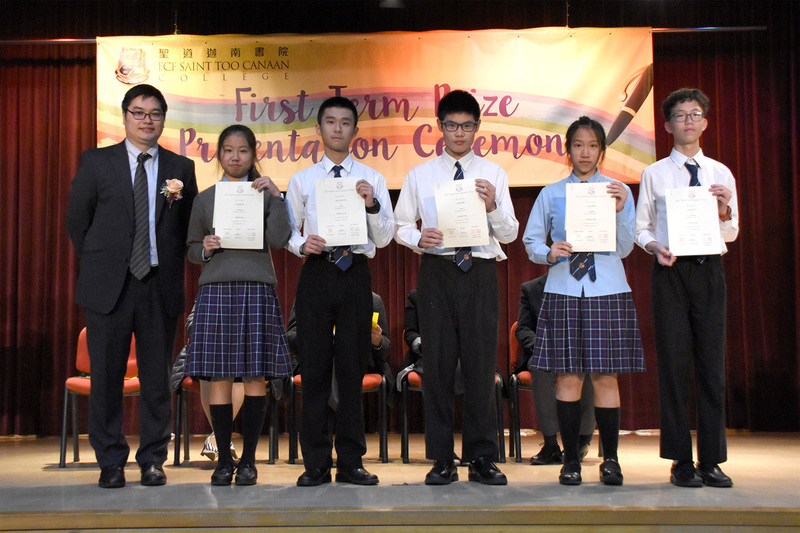 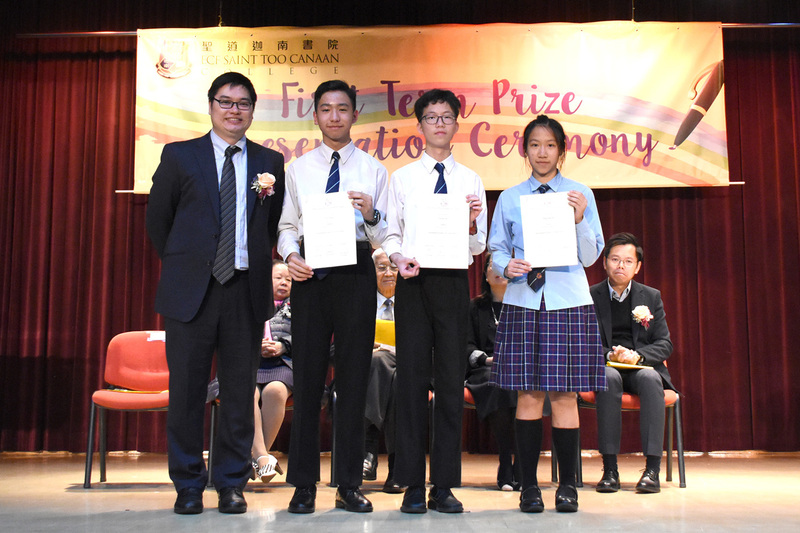 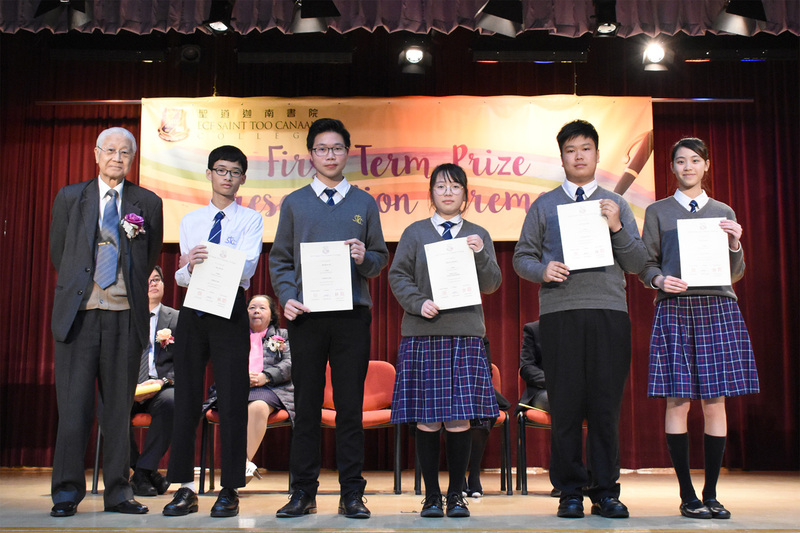 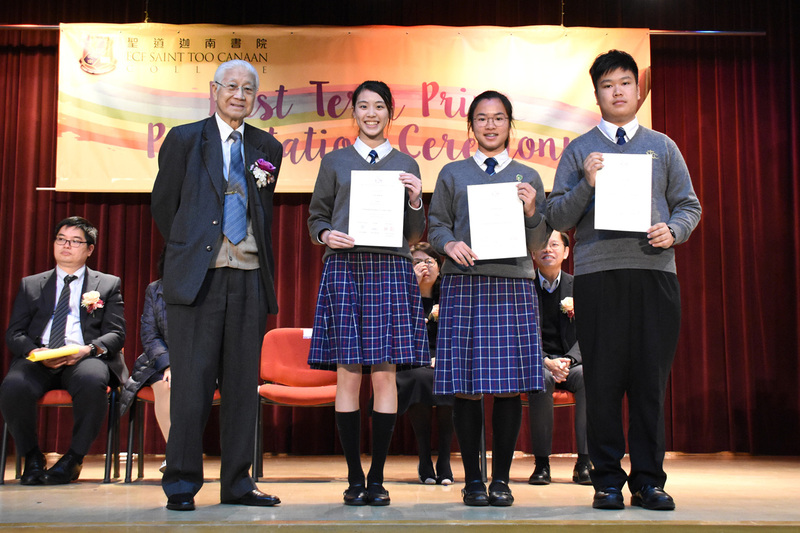 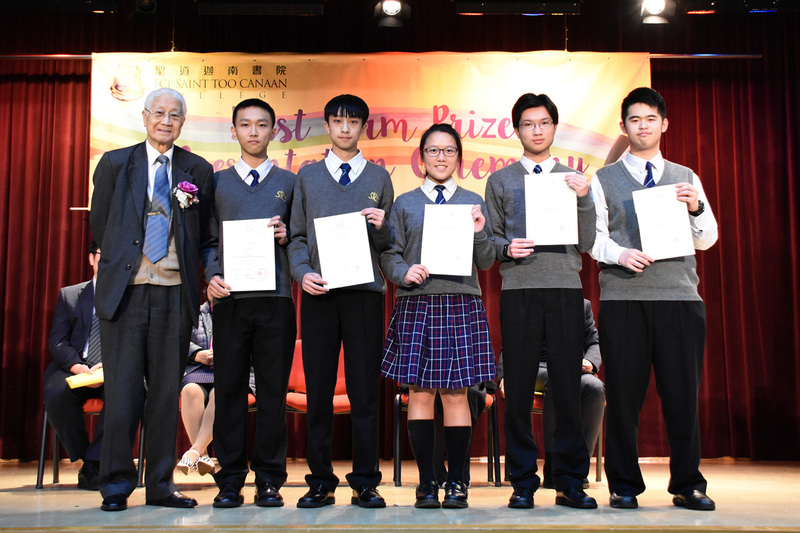 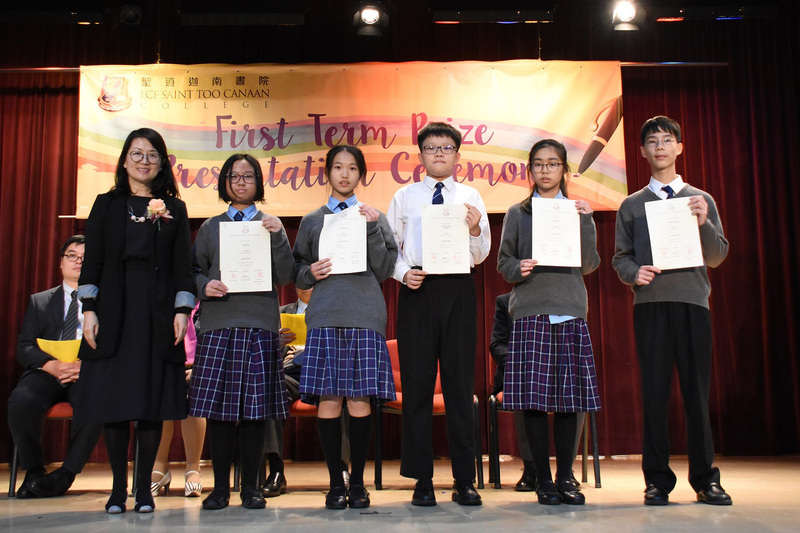 The First Term Prize Presentation was successfully held on 8th March, 2019. 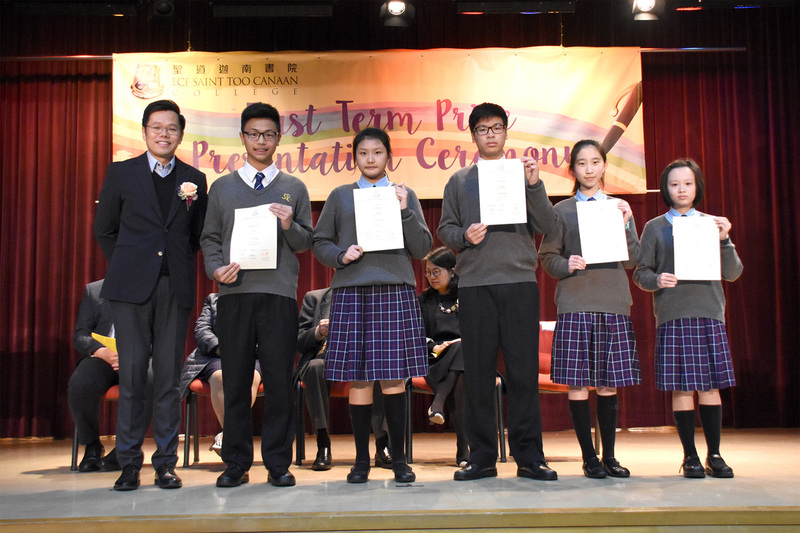 We had invited our school Supervisor and our school manager Rev. 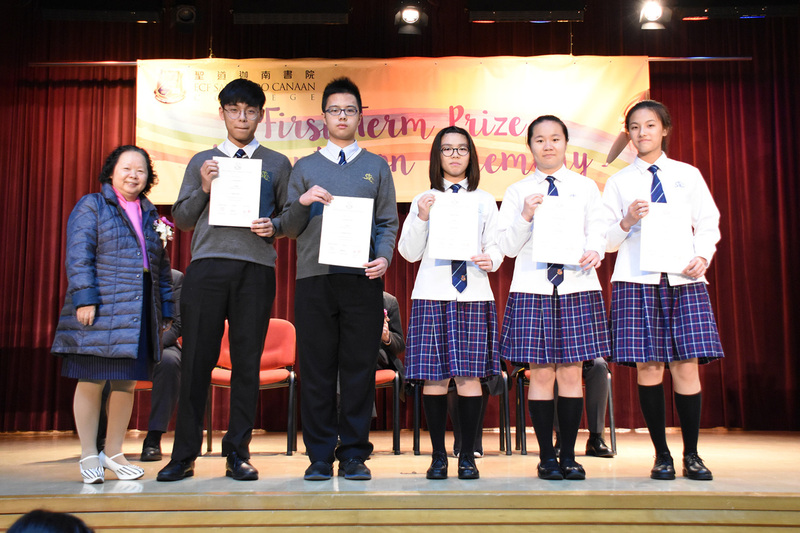 Siu Wai Chu to be our guests and presented the awards to students. 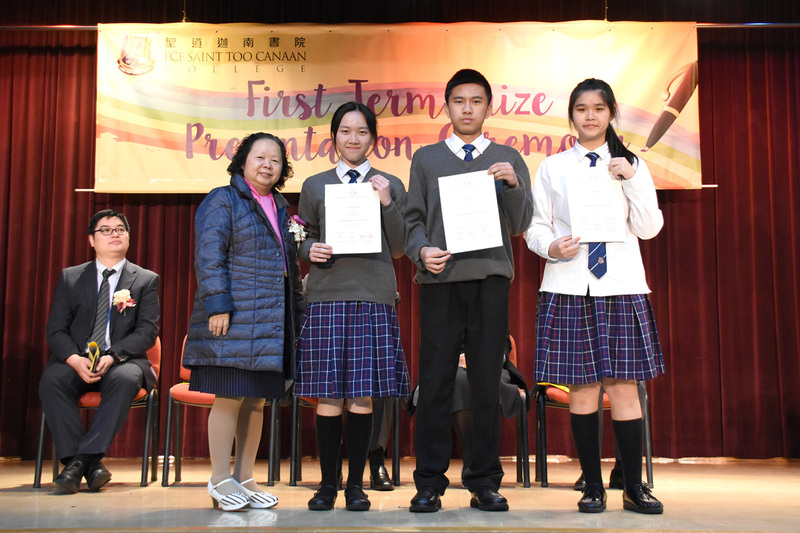 Congratulations to all the awardees and wish that all students can continue to work hard in the second term and we look forward to see more new faces on the coming End of Term Prize Presentation Ceremony.